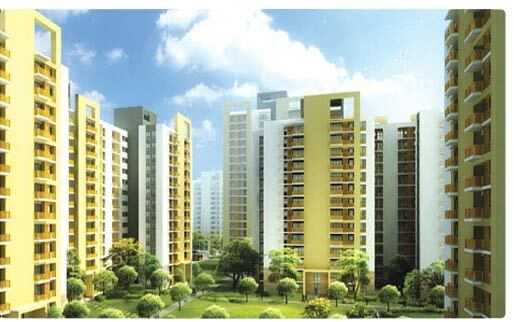 Unitech Group brings to you one of their mega housing projects Uniworld City located in Sector 30, Gurgaon. The project is designed keeping in mind the superior tastes of modern style living among people. 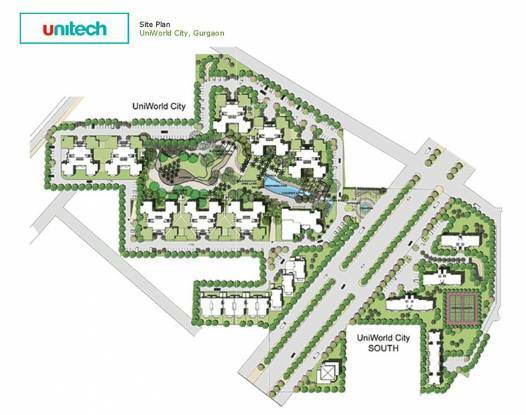 Unitech Uniworld City offers lavish and well designed 3BHK and 4BHK apartments that are well crafted considering the lifestyle choice of people. The project will surely steal your heart, don't miss the chance and book your flat now. 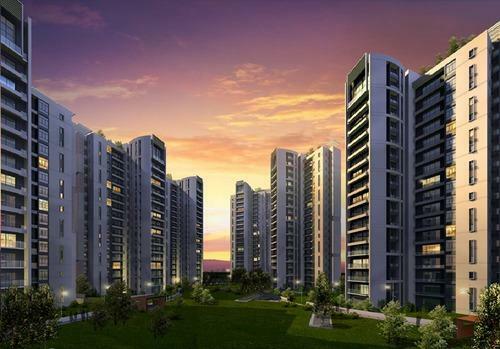 The project is just a short drive away from Delhi which makes it the hot choice among buyers. Don't miss the opportunity and book your flat now. 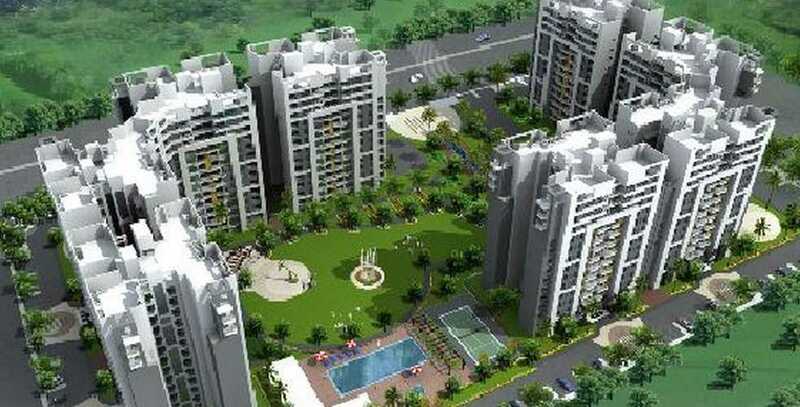 Sector-30 in Gurgaon is located very close to the Rajiv chowk on the national highway-8 connecting Delhi and Jaipur. The locality has great connectivity with different transportation modes. The quadrilateral road network helps in connecting to other major areas like Sohna and Mehrauli. These highrise developments has gained the attention of both potential homebuyers and developers to invest in the city's real estate sector.